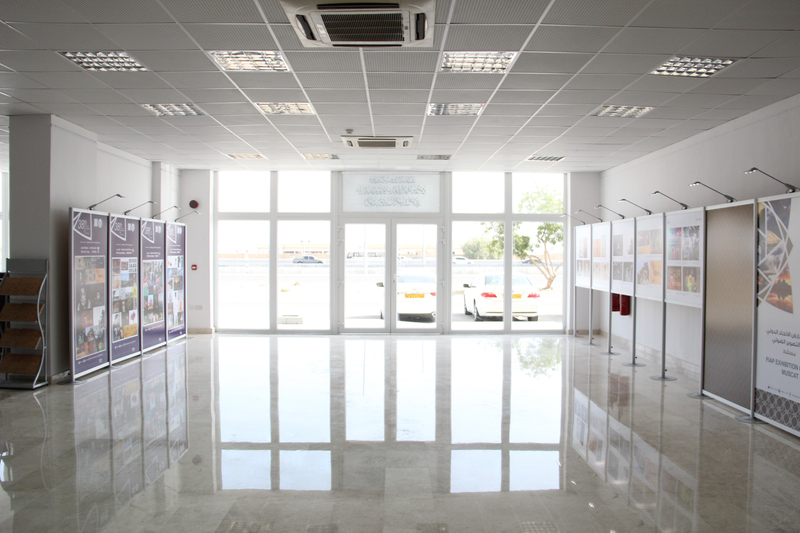 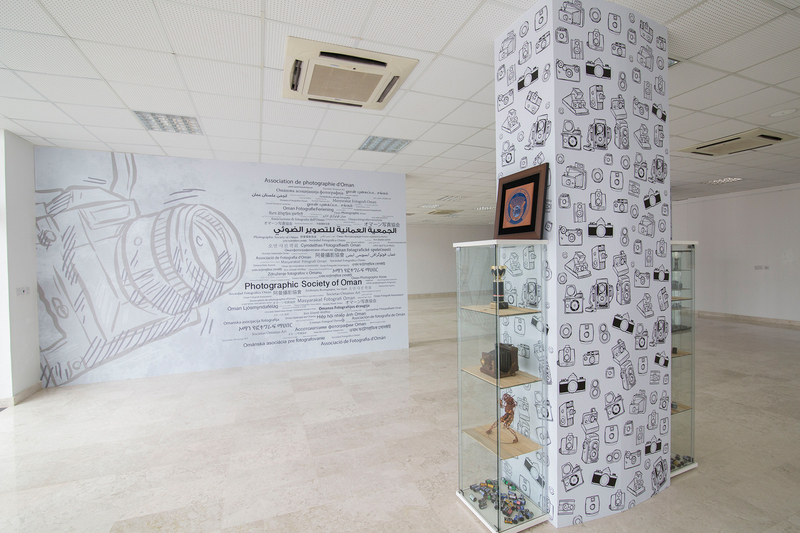 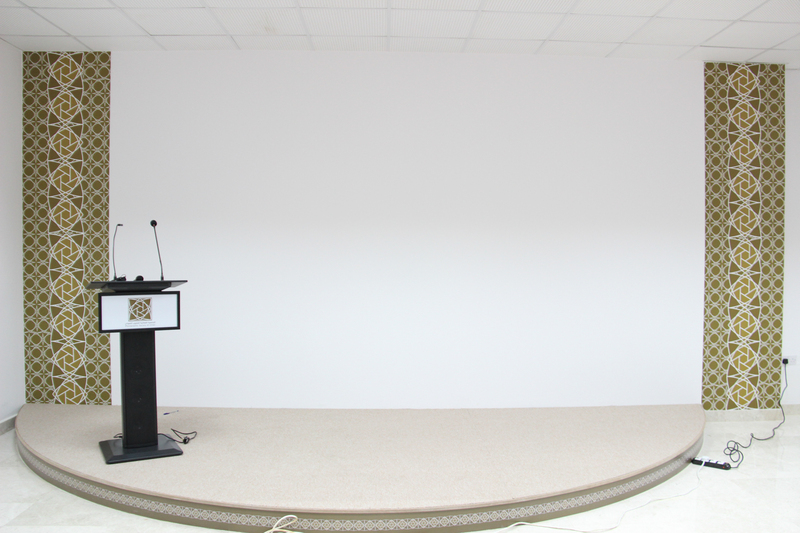 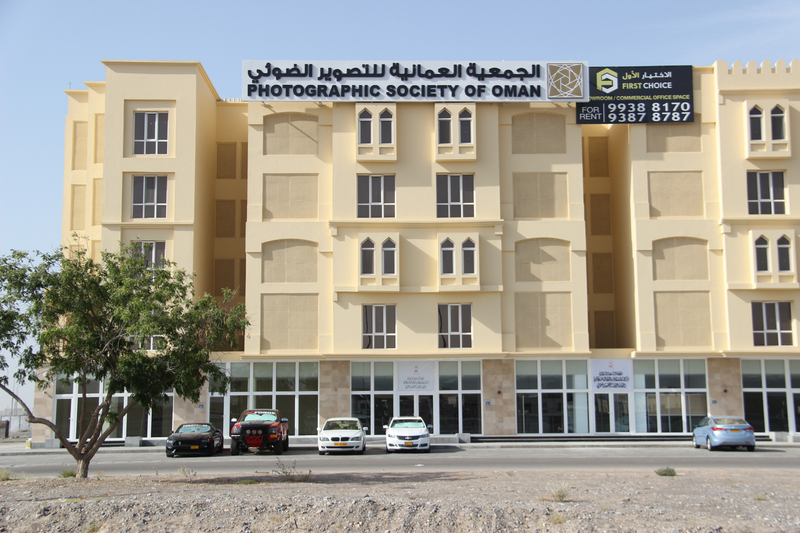 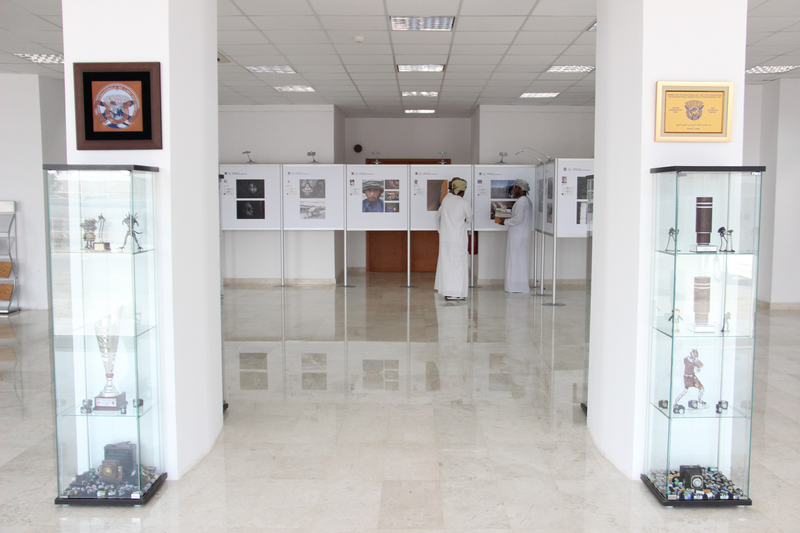 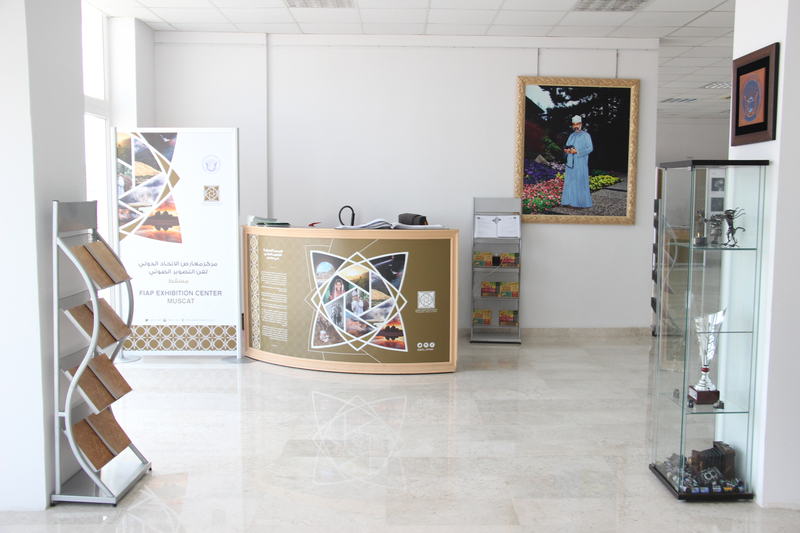 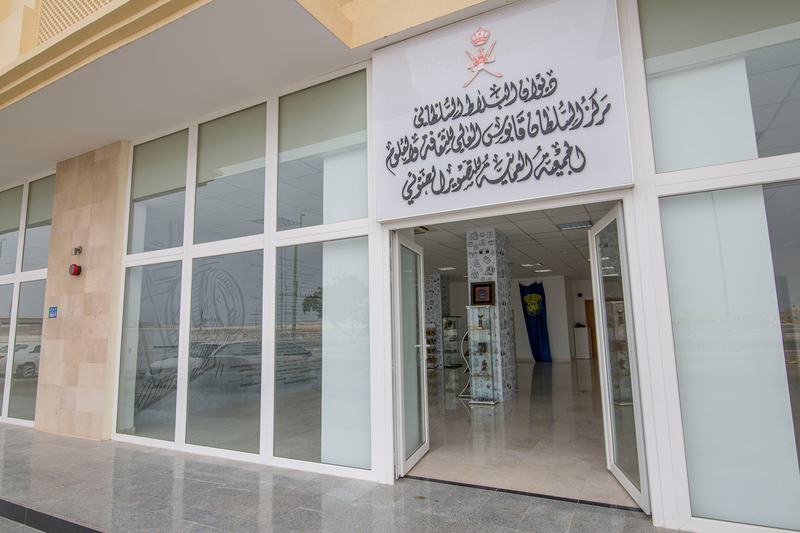 The Photographic Society of Oman was established in 9th of July 2012 based on Royal order of His Majesty Sultan Qaboos bin Said, and the Diwan decision NO.49 / 2012, where formerly was Photography Club since 1993. 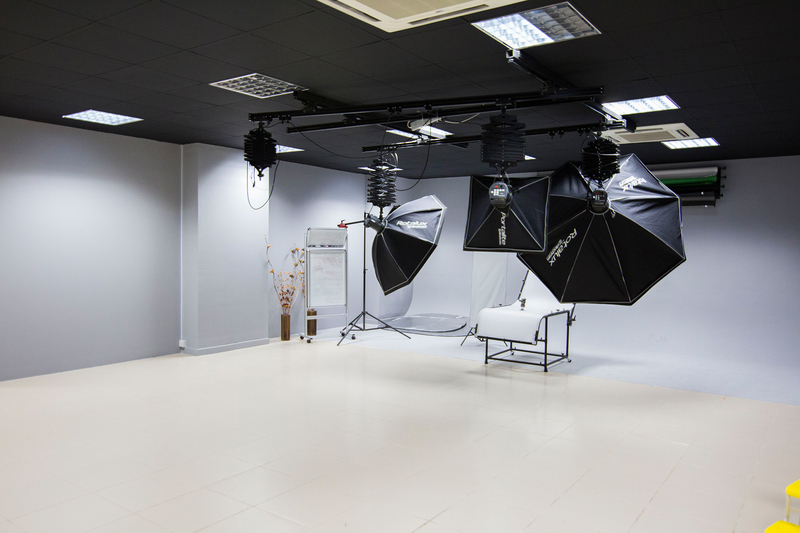 Photographic Society is a member in the international Federation of Photographic Arts (FIAP). 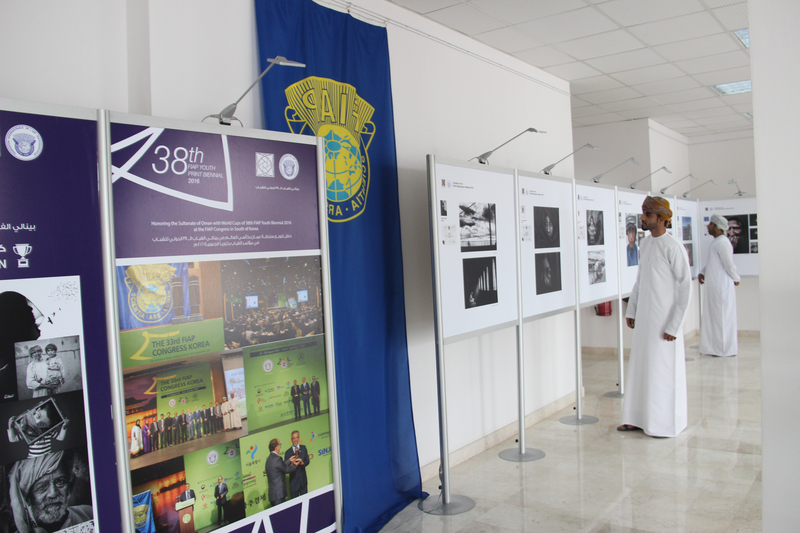 Members of the Society participate in Biennales, Contest and Exhibition of Photographic Arts (FIAP). 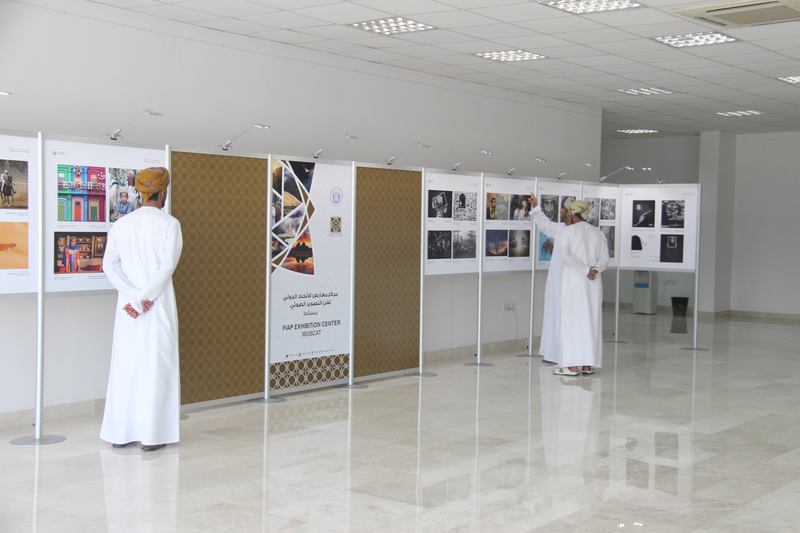 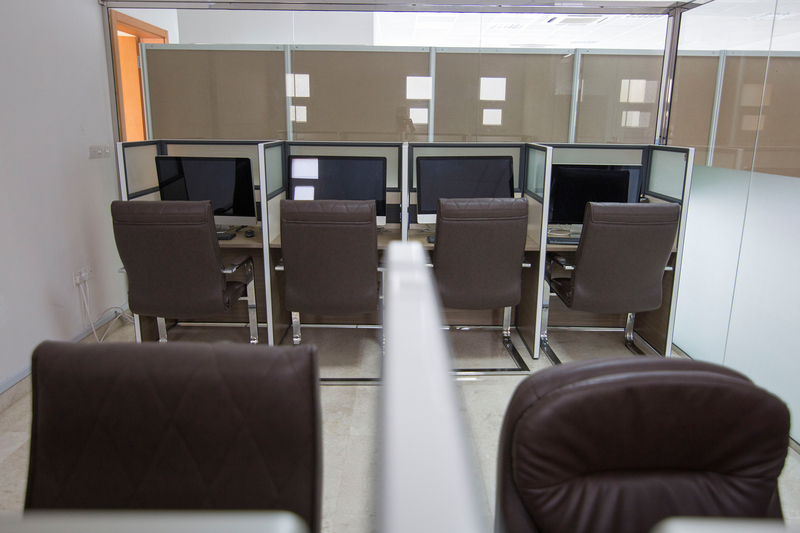 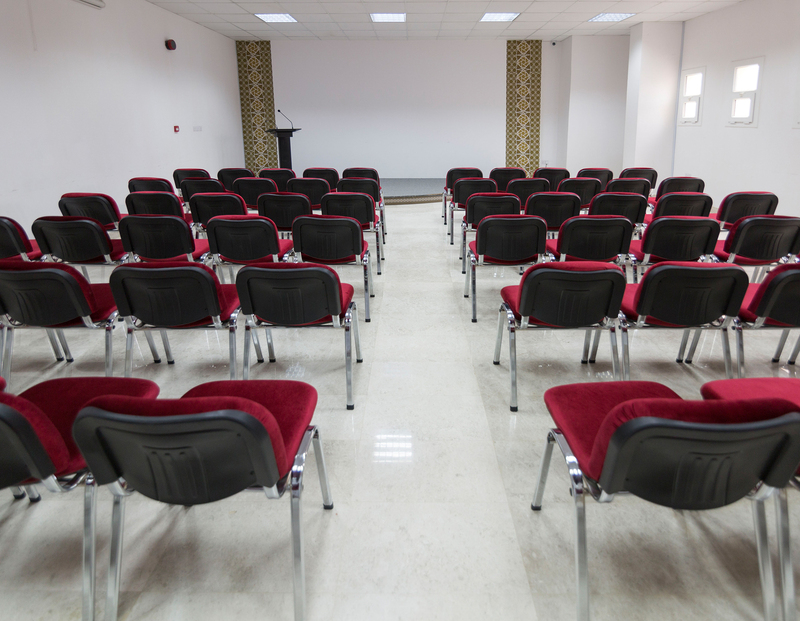 The Photographic Society organize weekly and monthly activities (lectuers,exhibition,workshops,contest,photo clinics,photo shows) for the potential members to enhance their Photography skills. 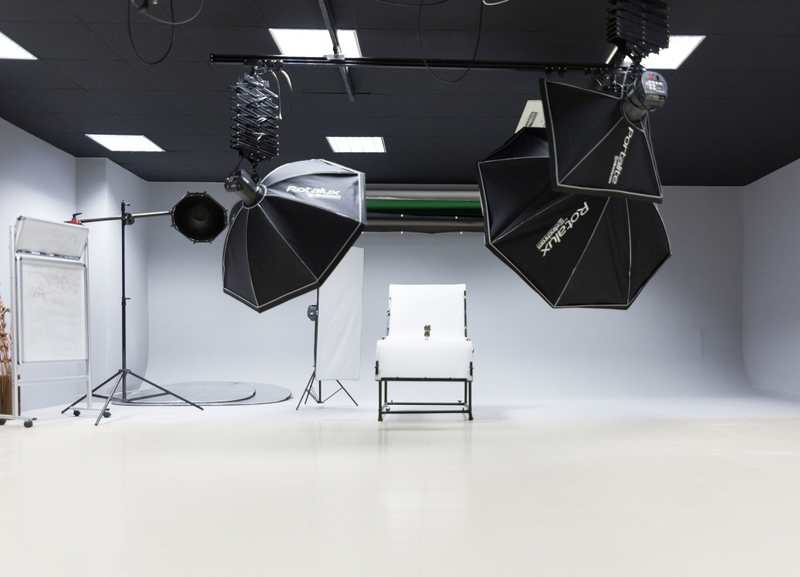 Many members of the Society have been awarded distentions, badges and certificates from the international Federation of Photographic Arts (FIAP). 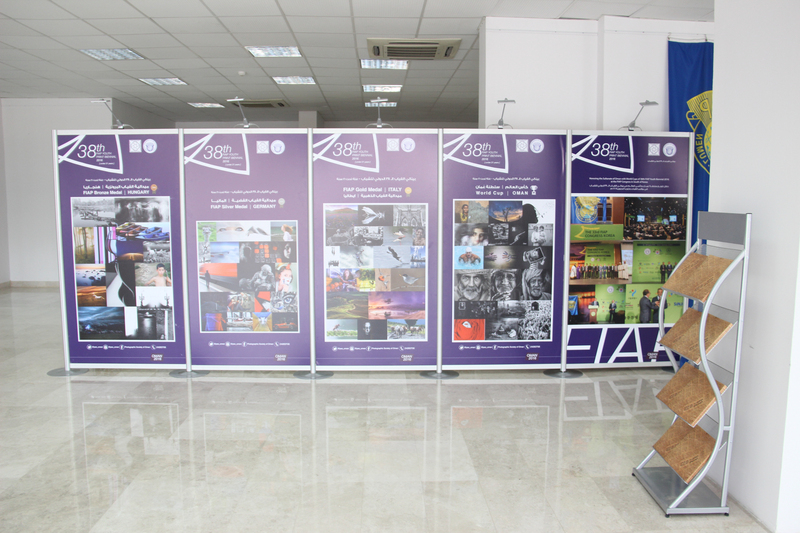 Many members of the Society had awarded number of medals in international biennales, contest and exhibition.